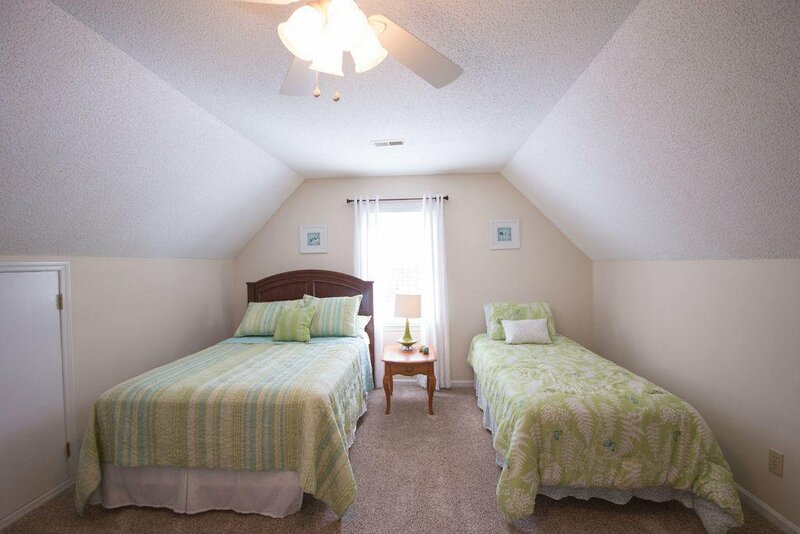 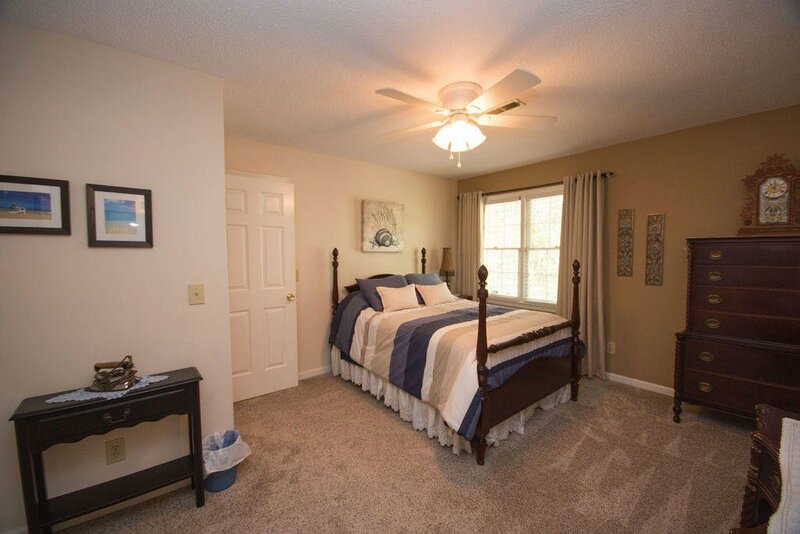 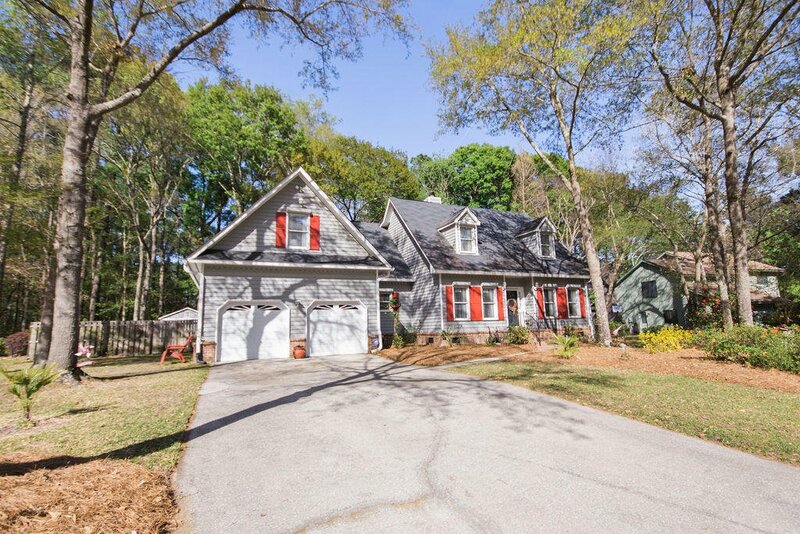 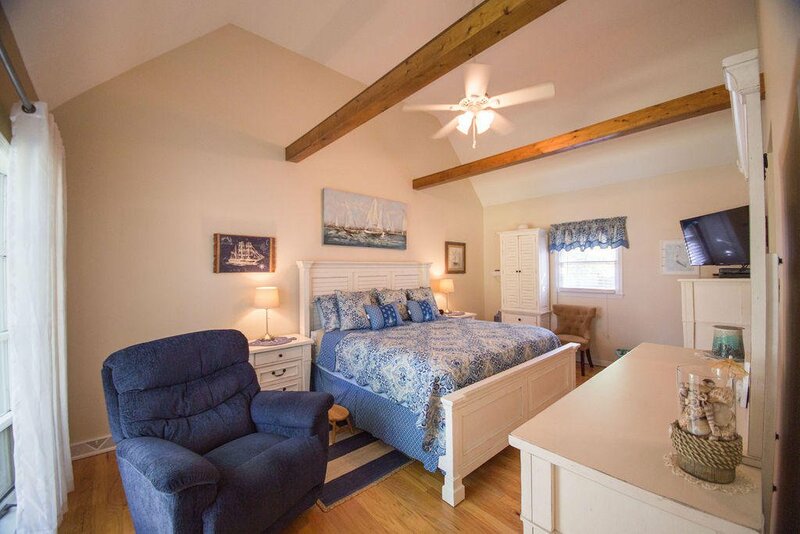 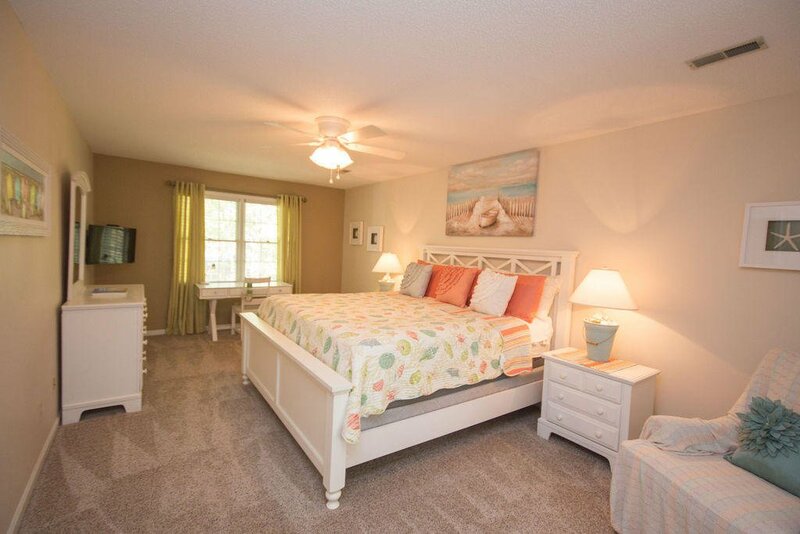 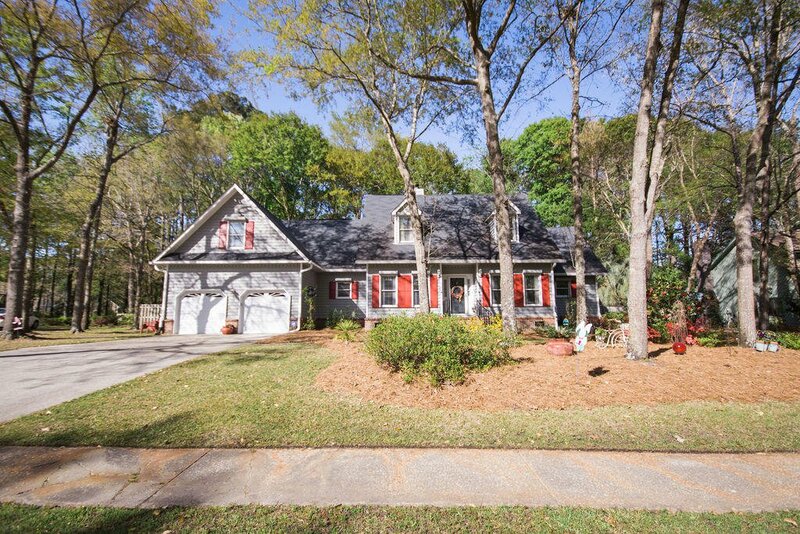 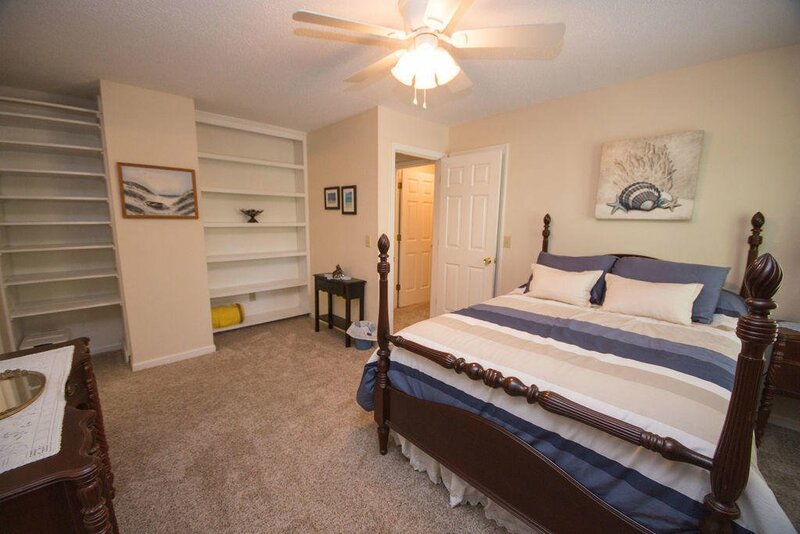 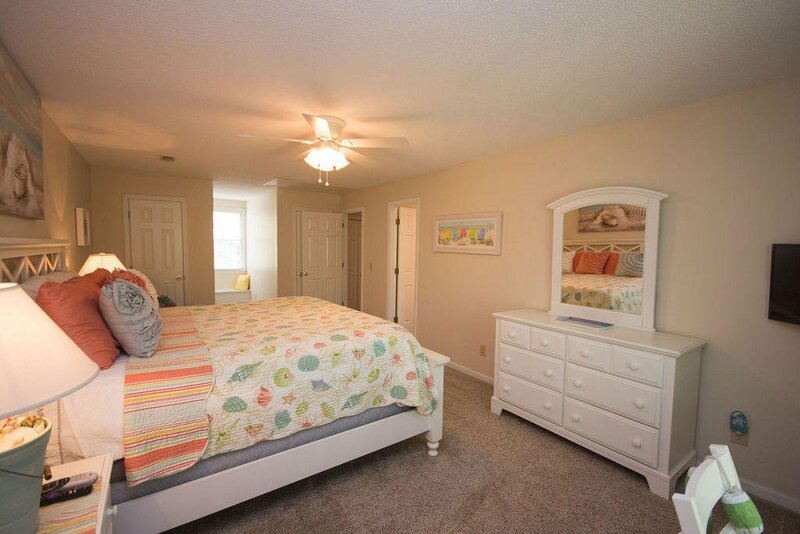 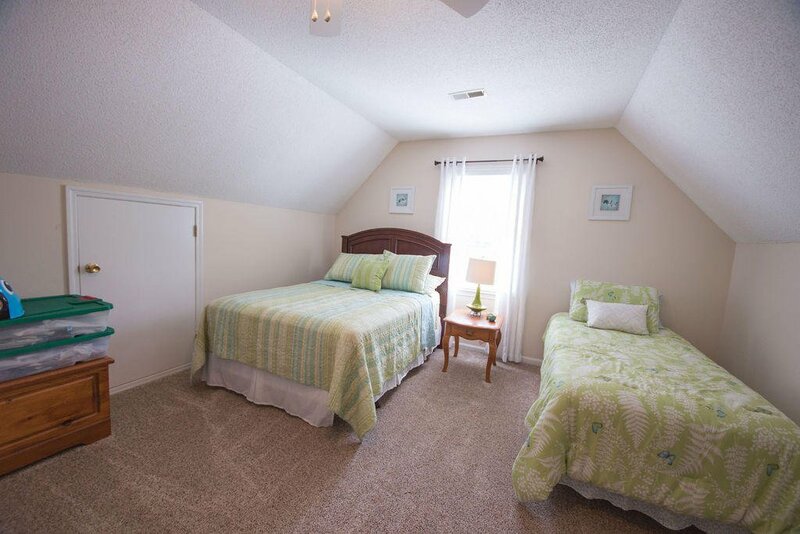 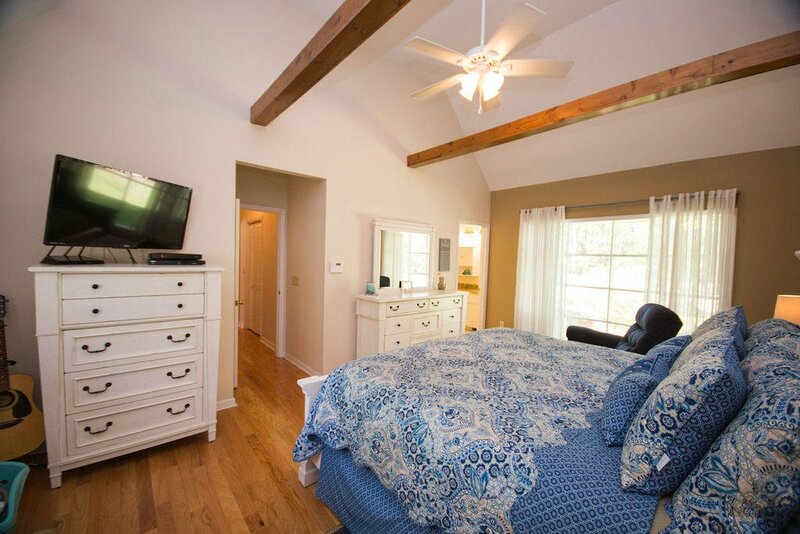 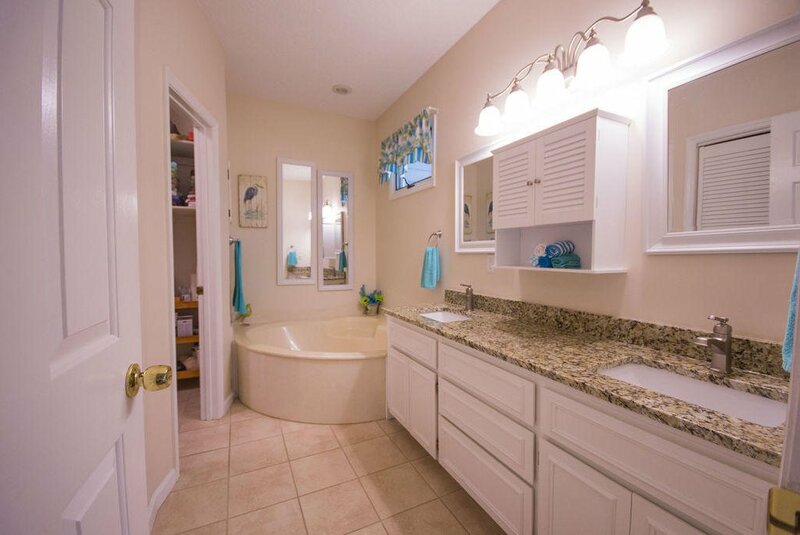 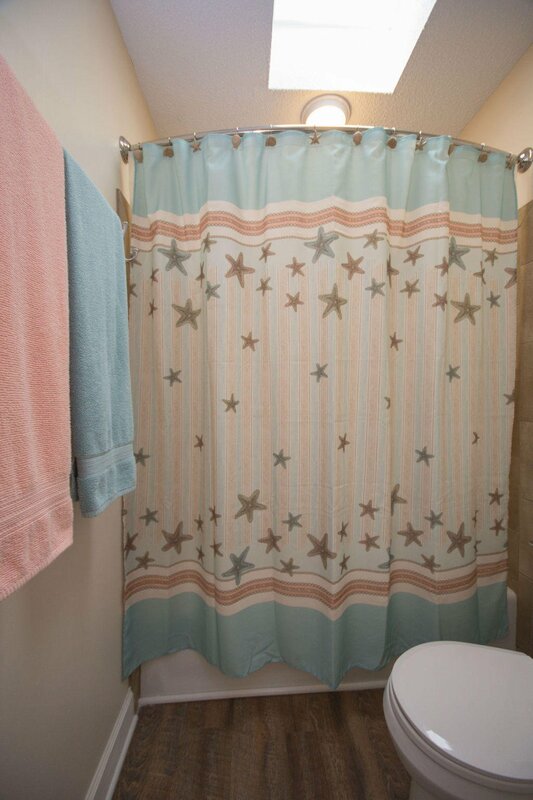 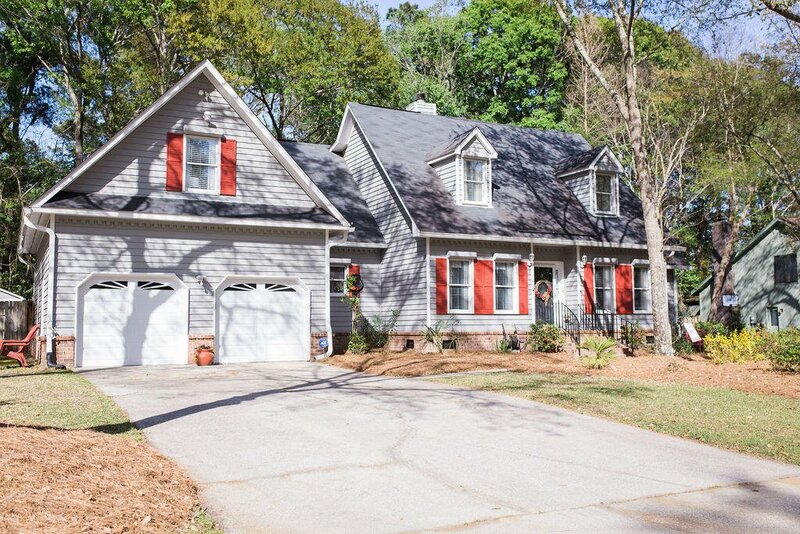 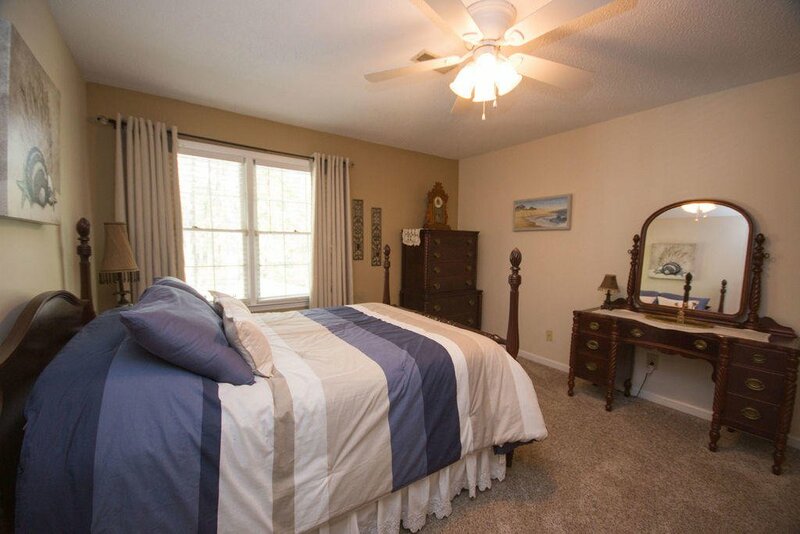 This amazing home located in Crowfield Plantation has the desirable MASTER DOWN bedroom! 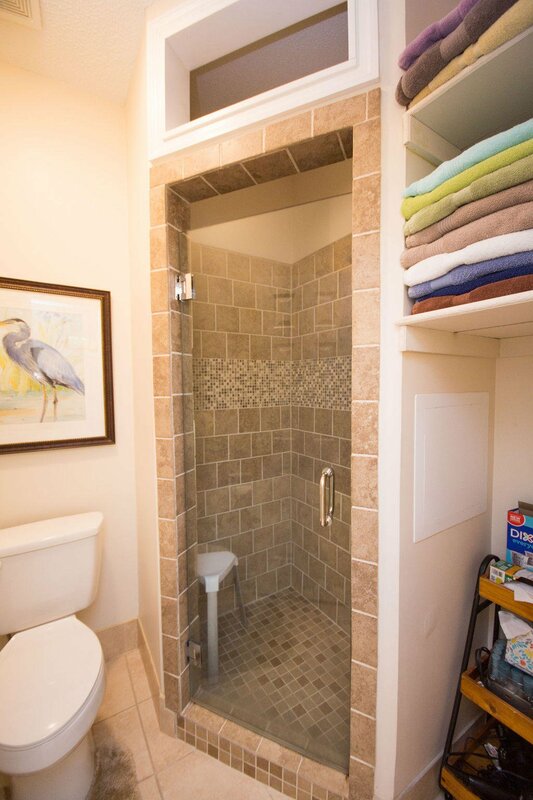 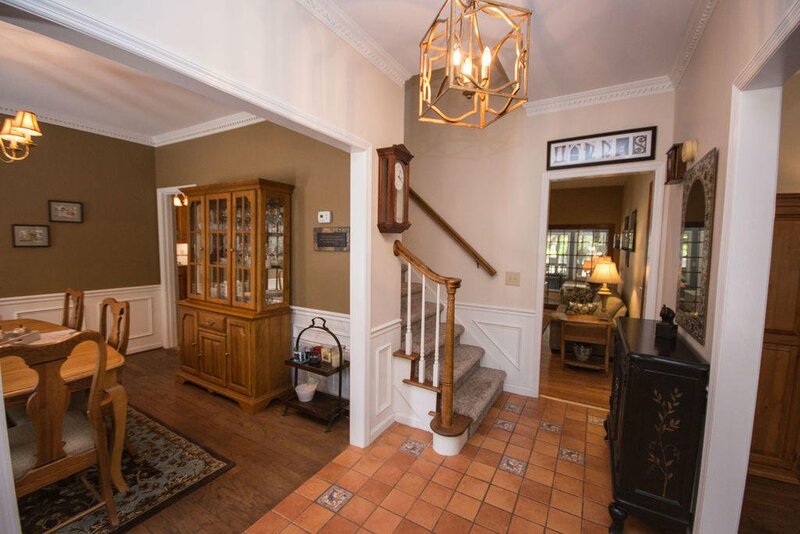 As you step through the front door, ornate tile flooring welcomes you home. 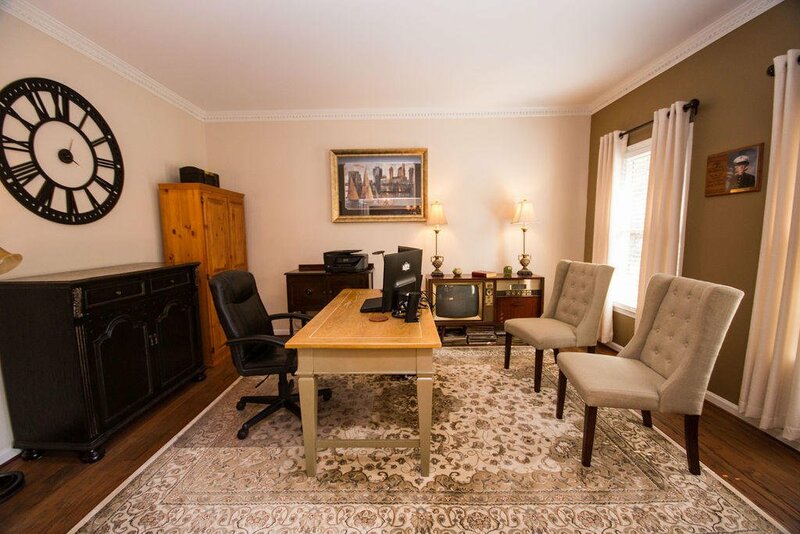 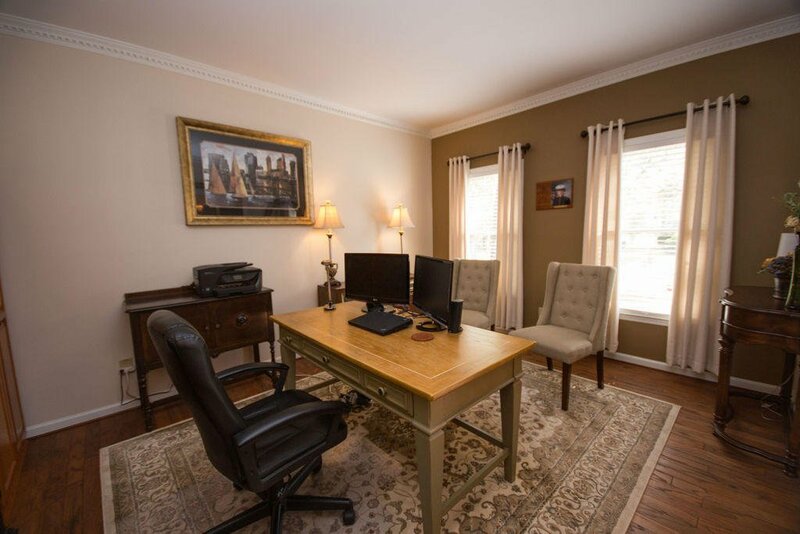 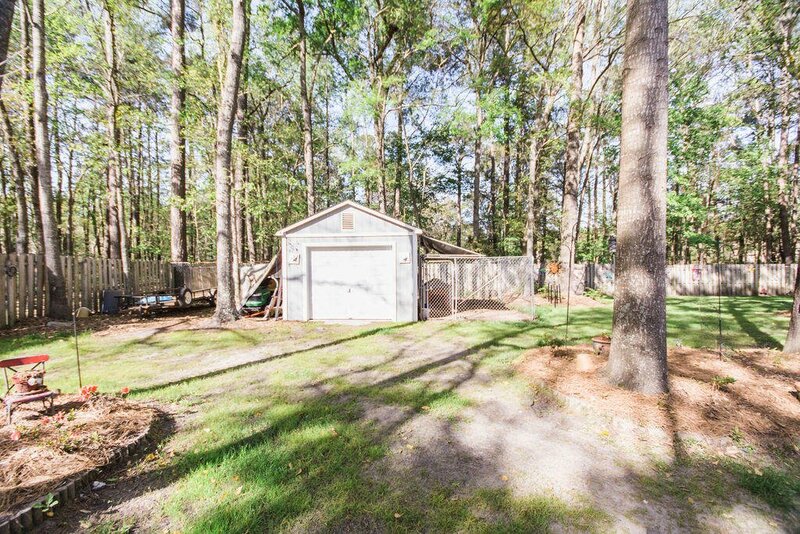 To your right, great space for a home office or nice sitting area. 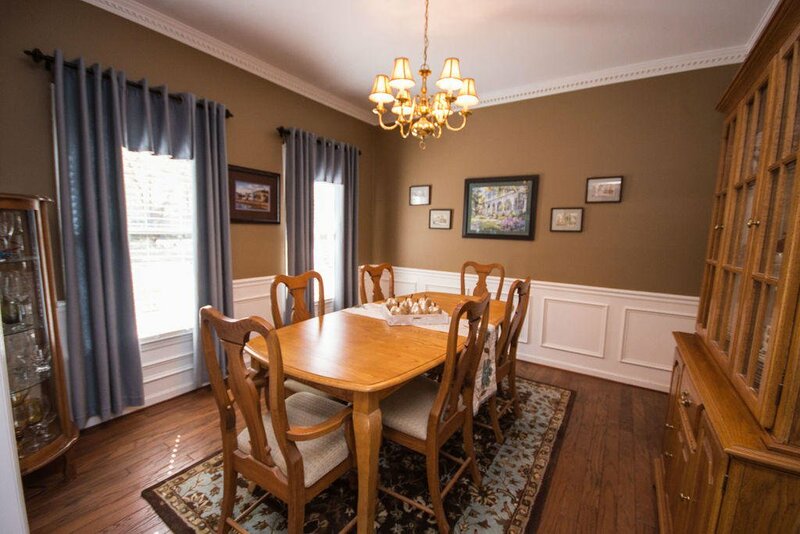 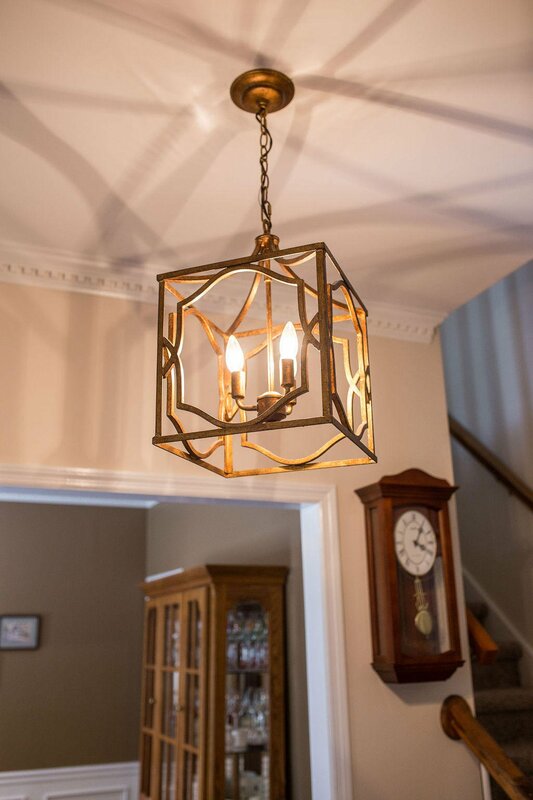 Enjoy dinner in the lovely formal dining room. 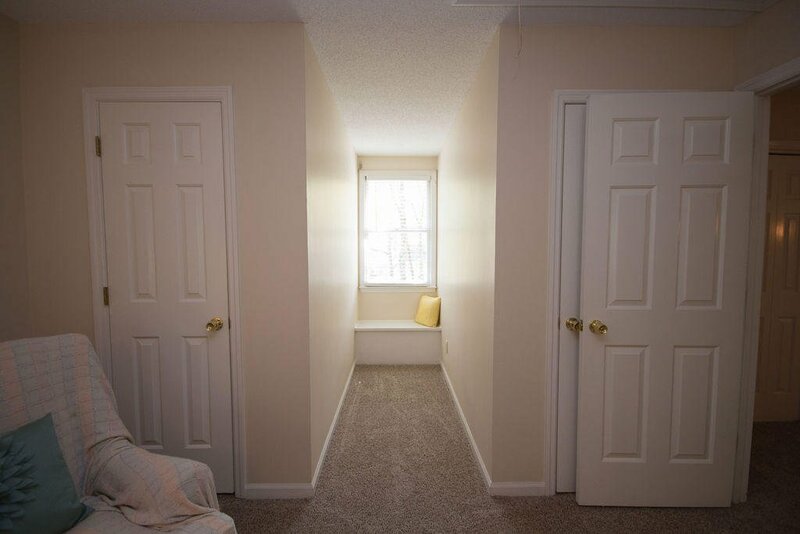 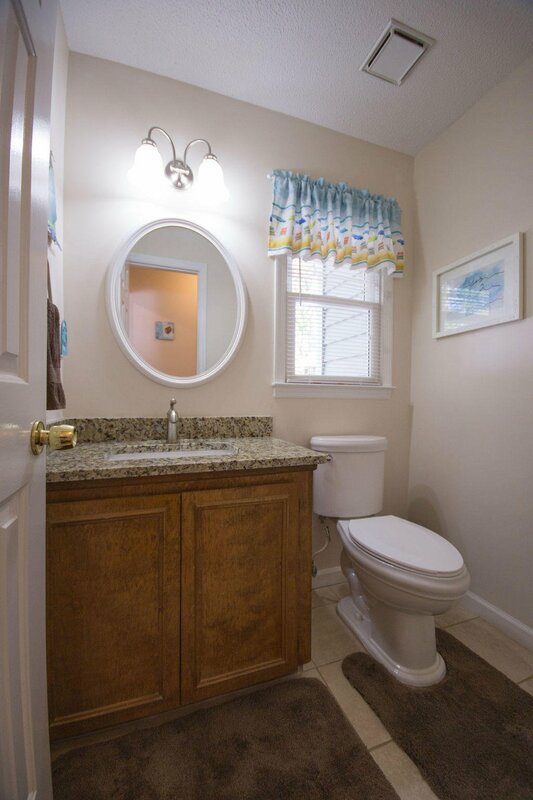 Attention to detail with crown molding and wainscoting. 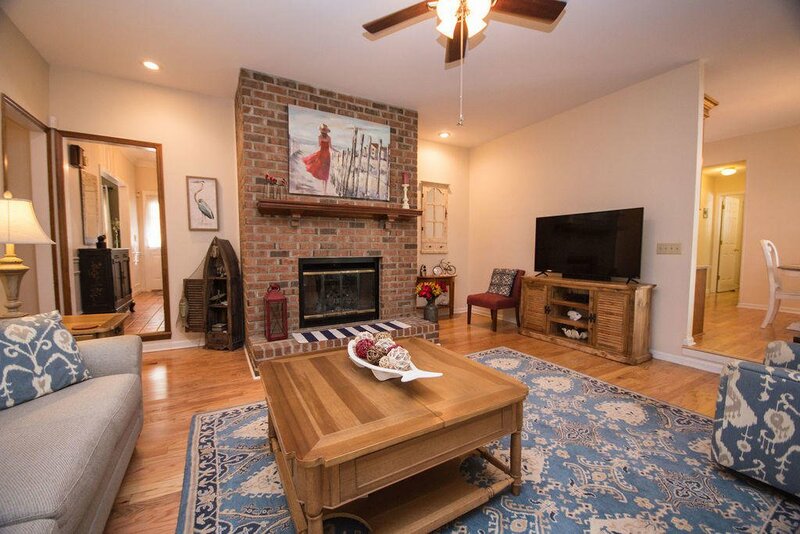 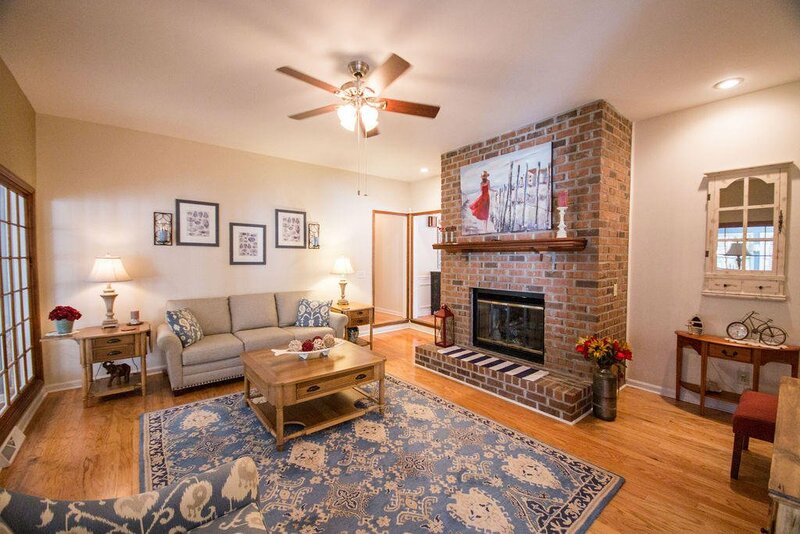 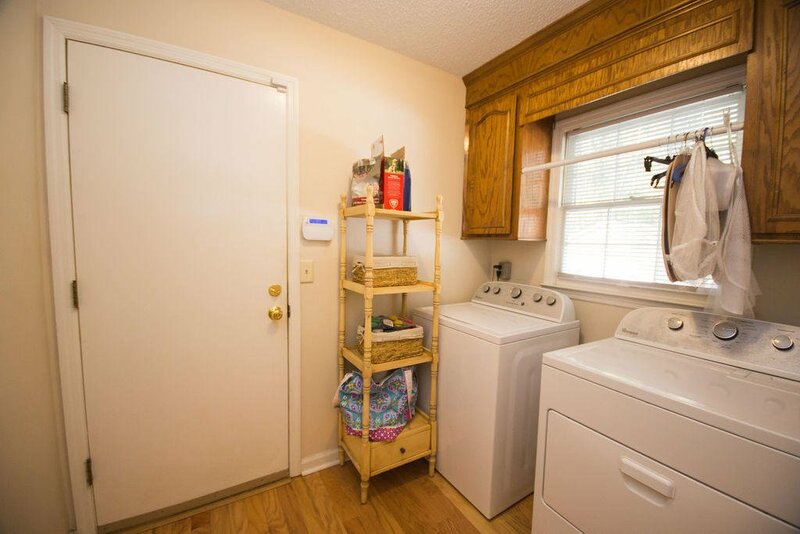 The spacious family room offers a beautiful brick fireplace. 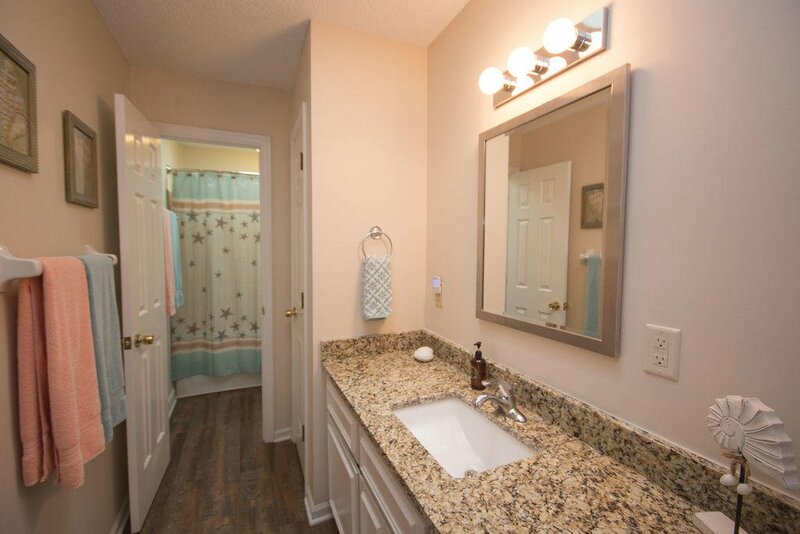 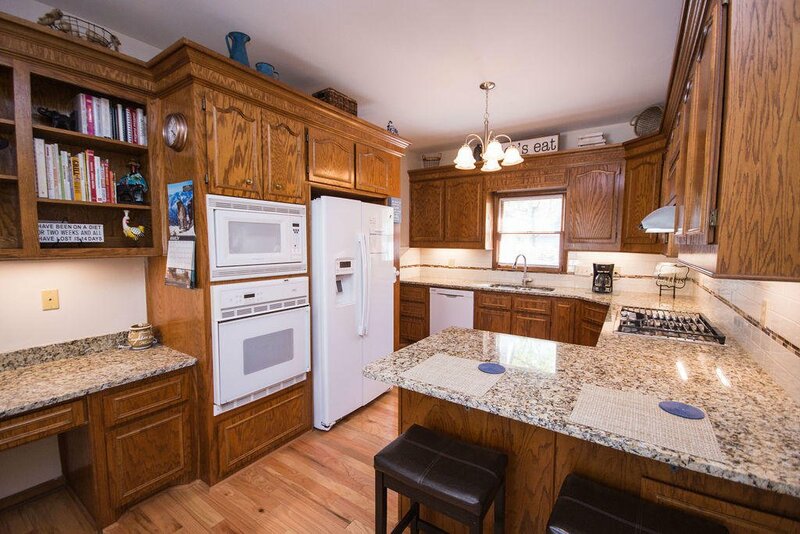 There are new granite counter tops in the kitchen and bathrooms. 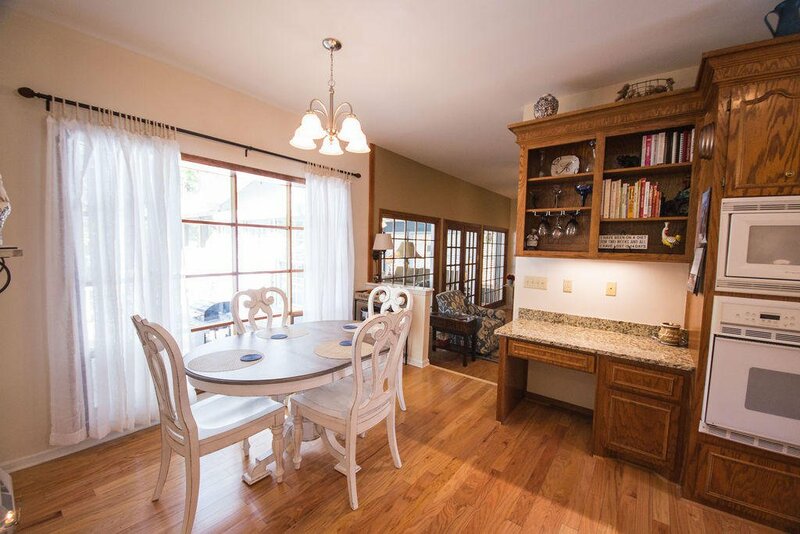 The eat-in kitchen has an oversized window that brings in plenty of sunlight and provides views of the large back yard. 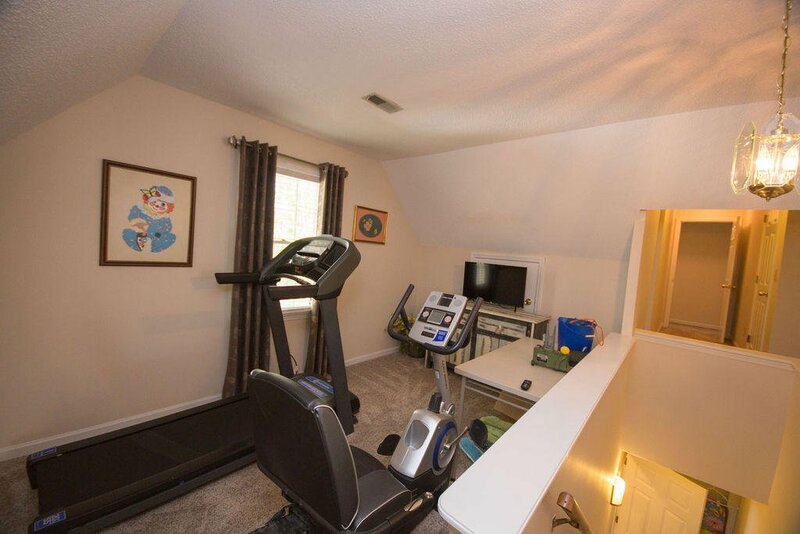 Two sets of stairs add convenience for moving through this home with ease. 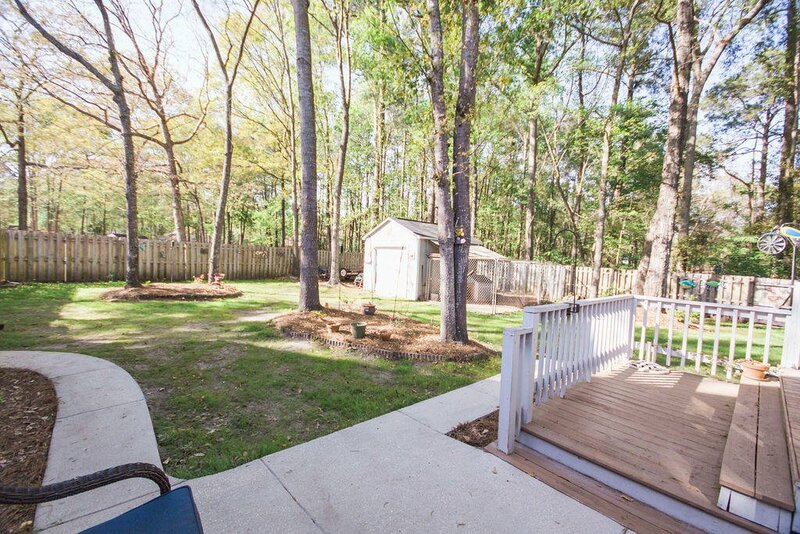 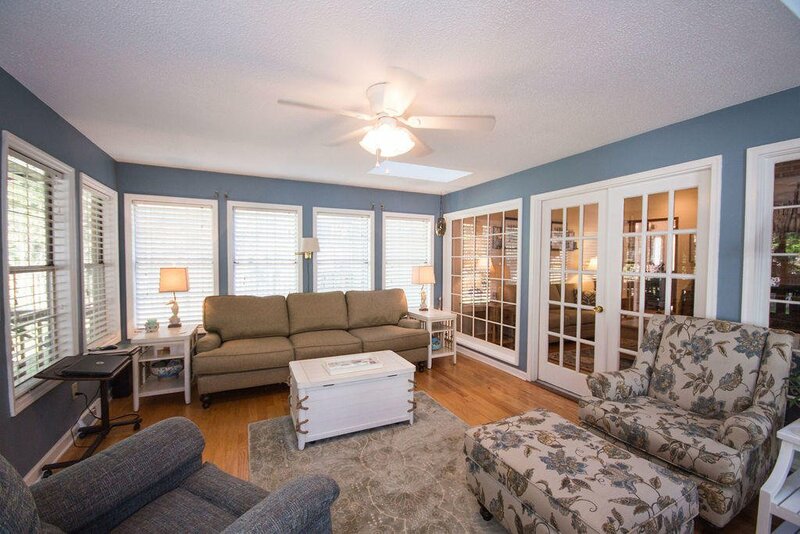 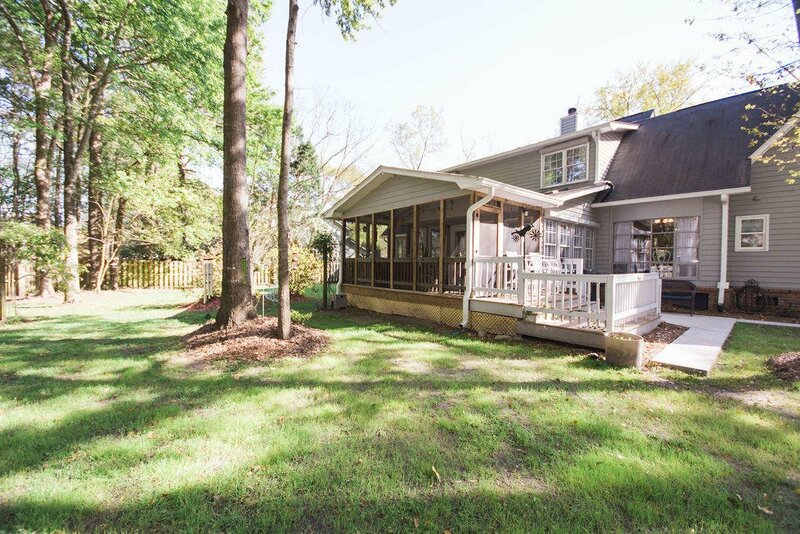 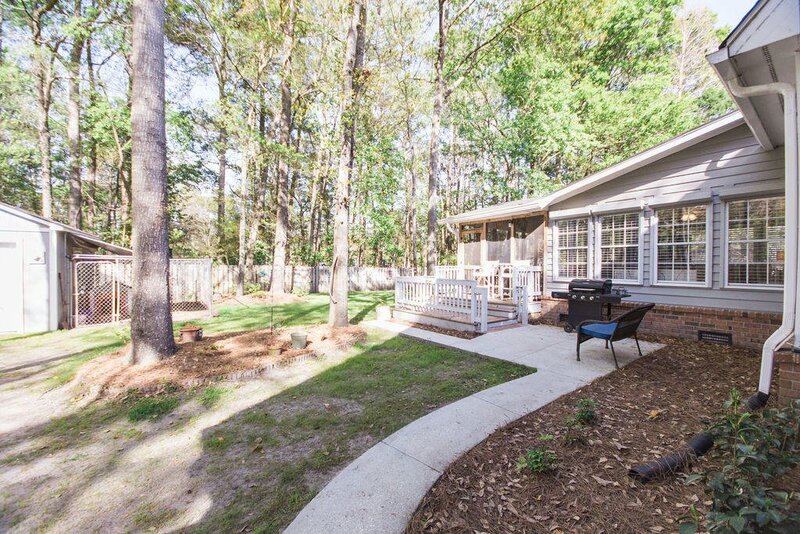 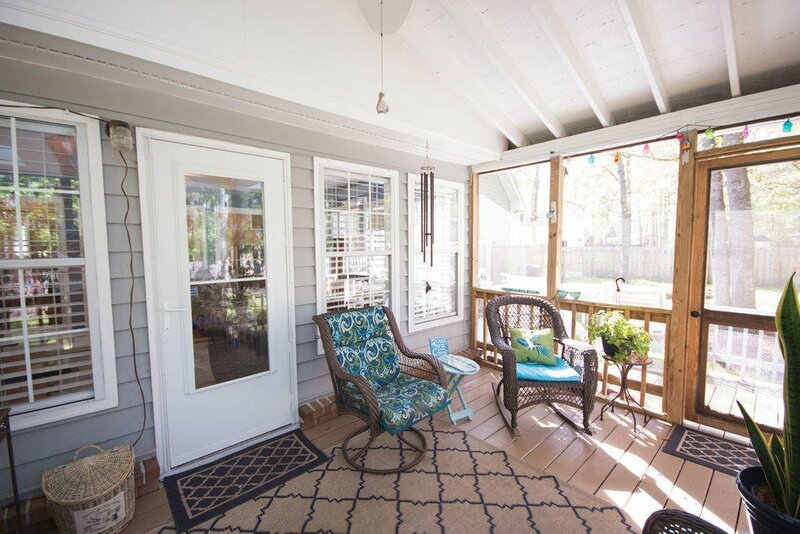 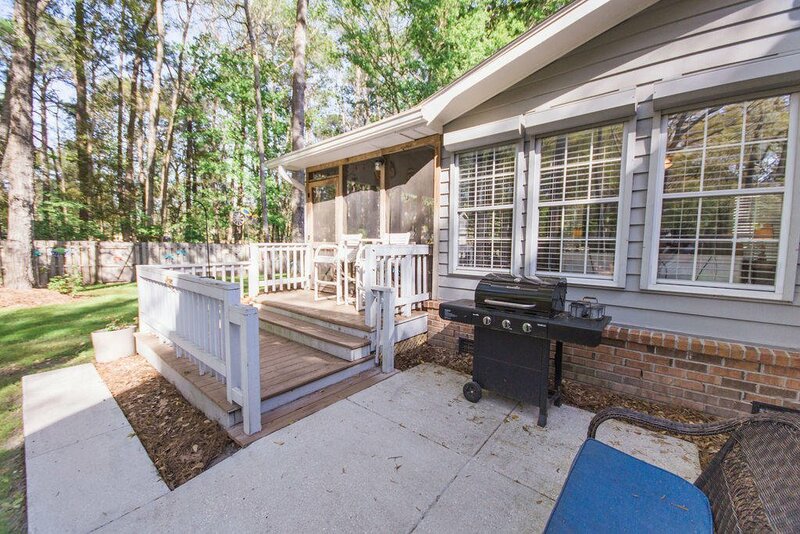 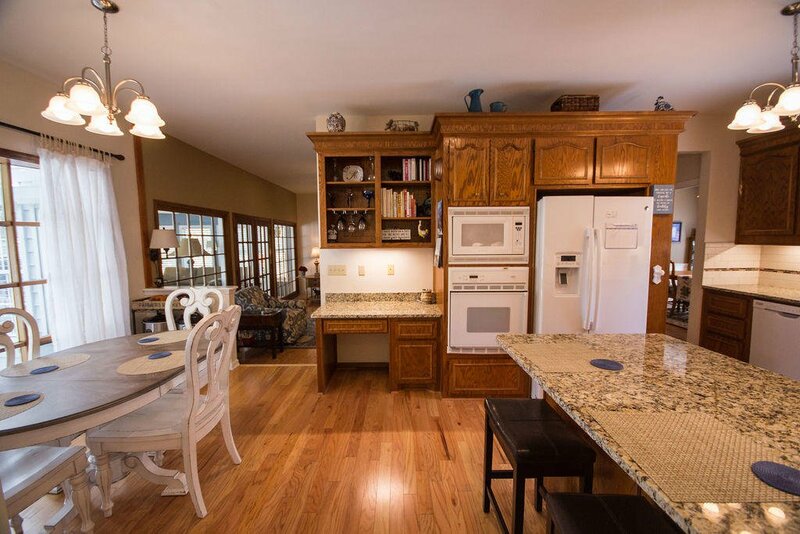 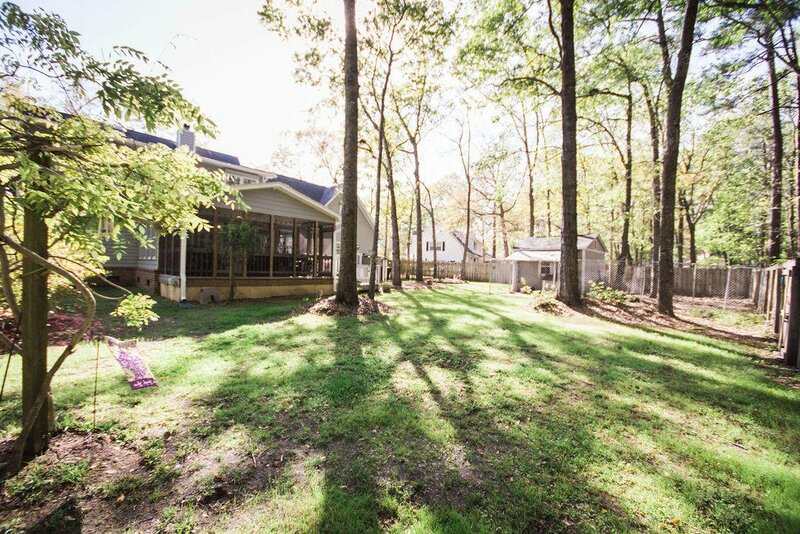 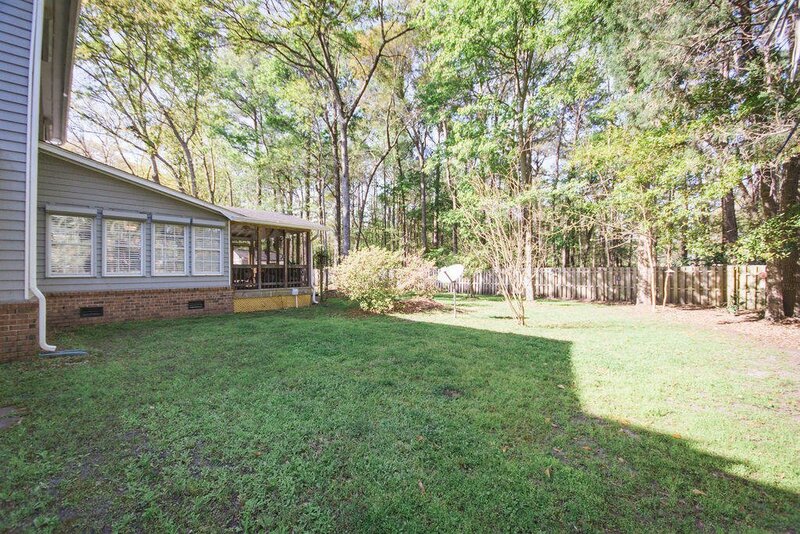 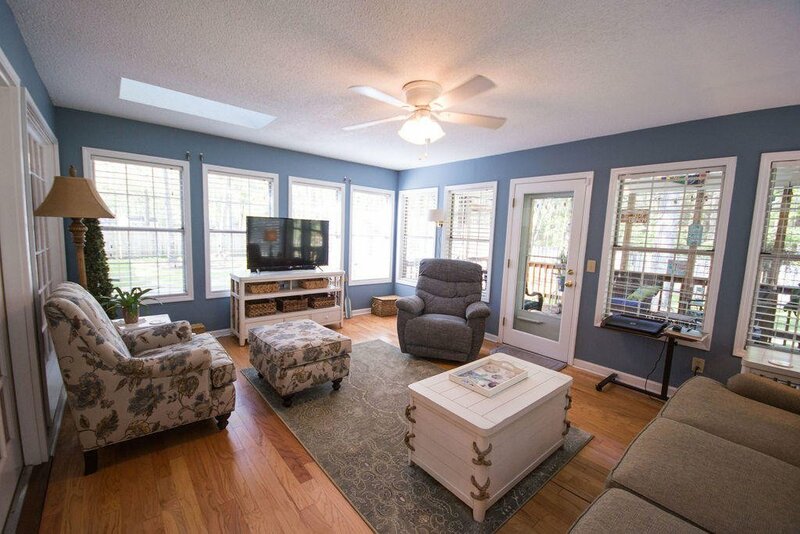 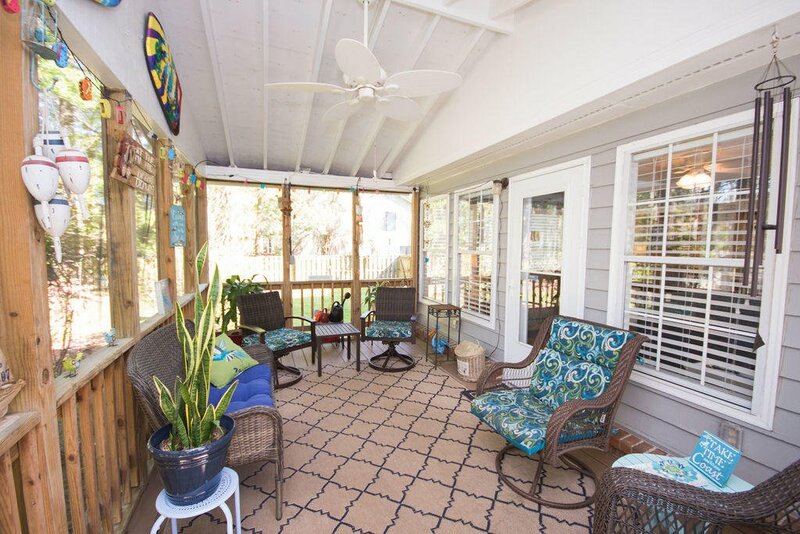 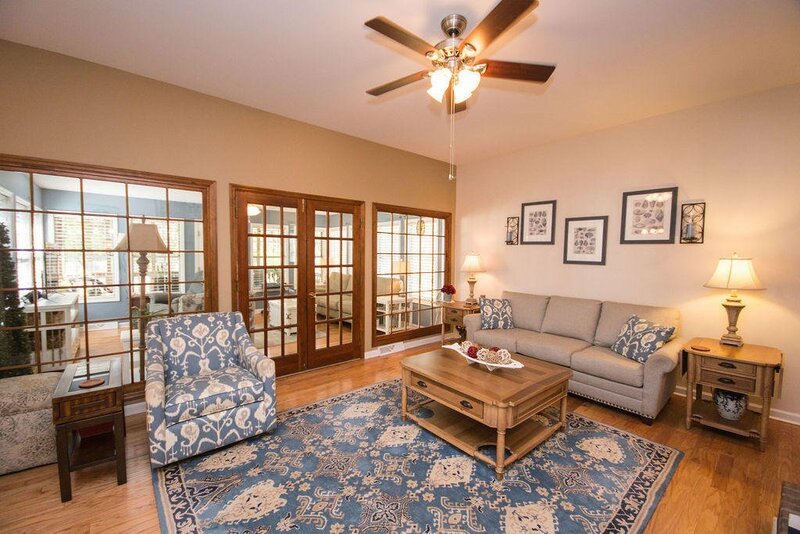 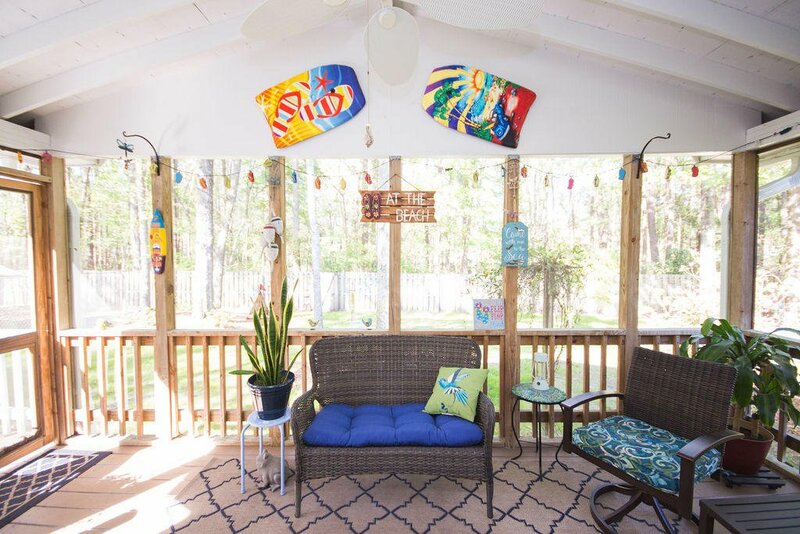 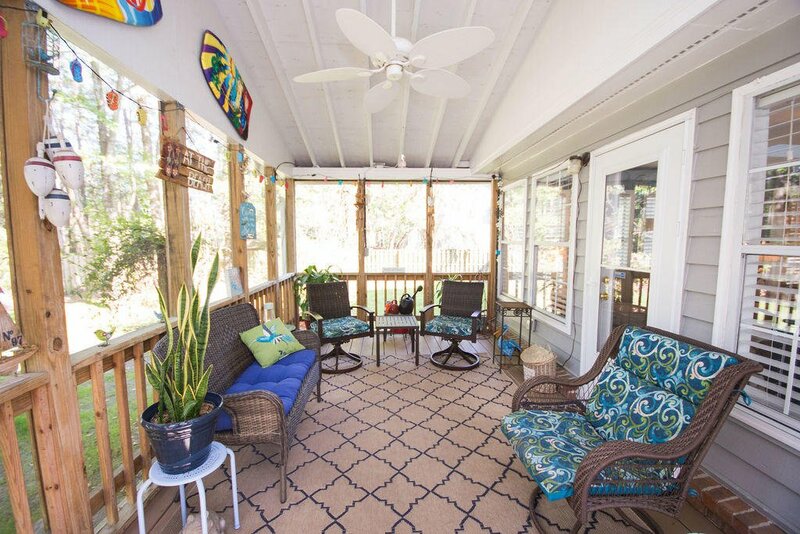 Large sunroom and adjacent screened in porch provide additional space for entertaining or just relaxing. 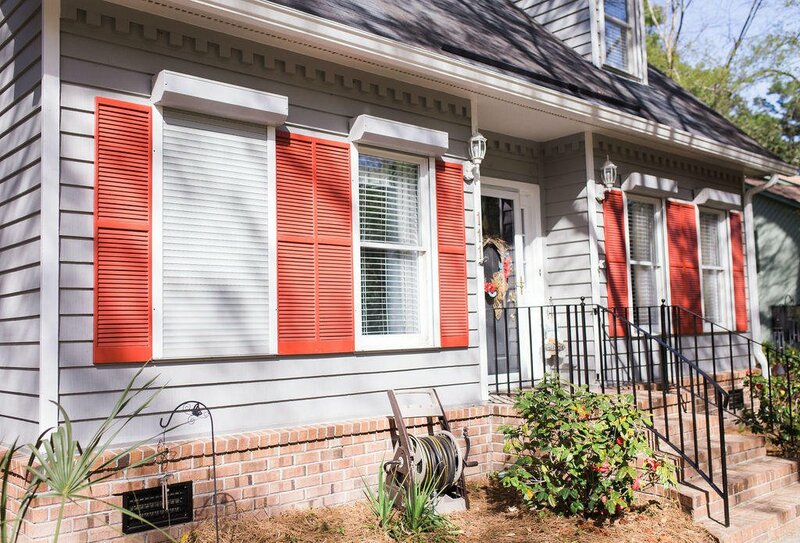 Hurricane shutters for peace of mind.